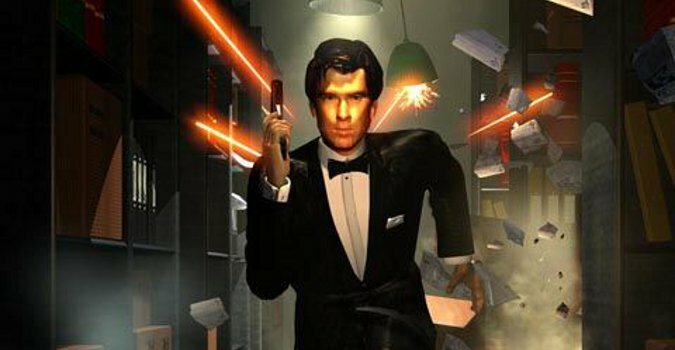 Have you craved a true sequel to GoldenEye 007 for the past 20 years? Well you’re in luck. 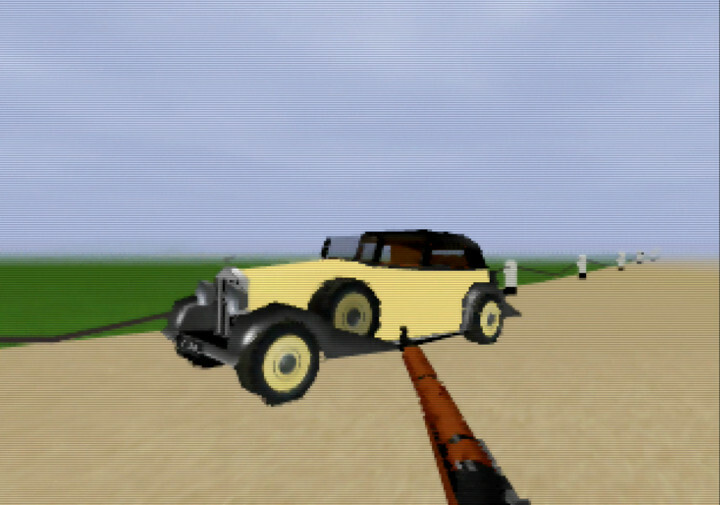 Goldfinger 64 is a brand new Bond game built in the GoldenEye 007 game engine. 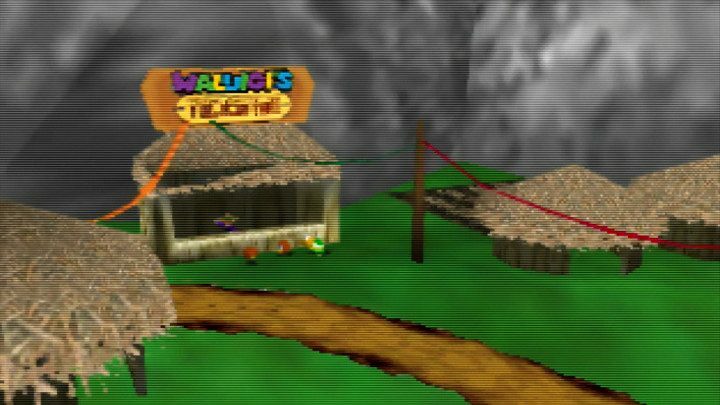 This total game conversion is the work of renowned N64 modder SubDrag and his team. 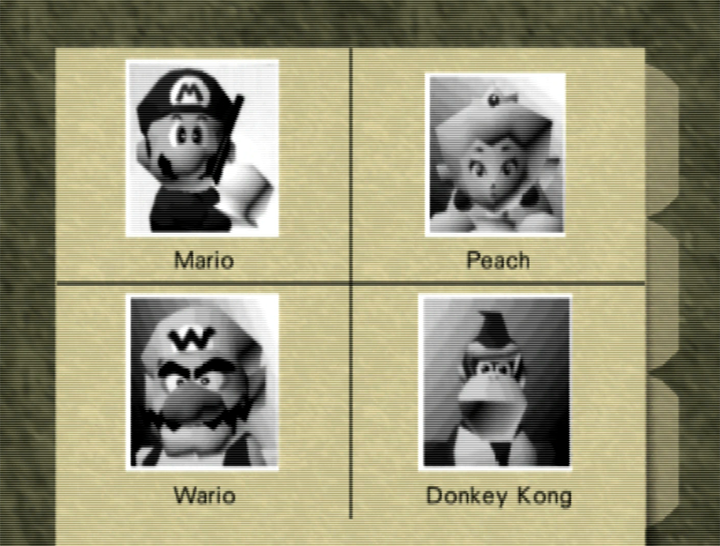 It’s a tremendous effort, and one good enough to have been released during the N64’s heyday. Better yet, it’s completely free and even runs on an original N64 – so long as you have an EverDrive 64. 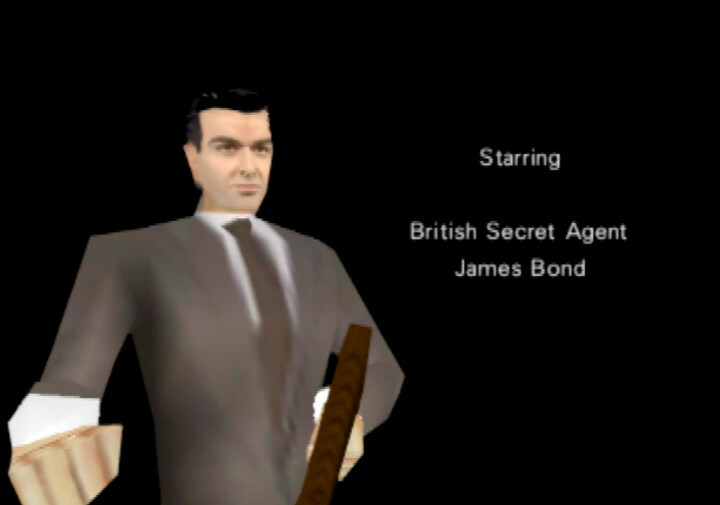 Goldfinger 64 features an entirely new single-player campaign based on the 1964 Bond film. 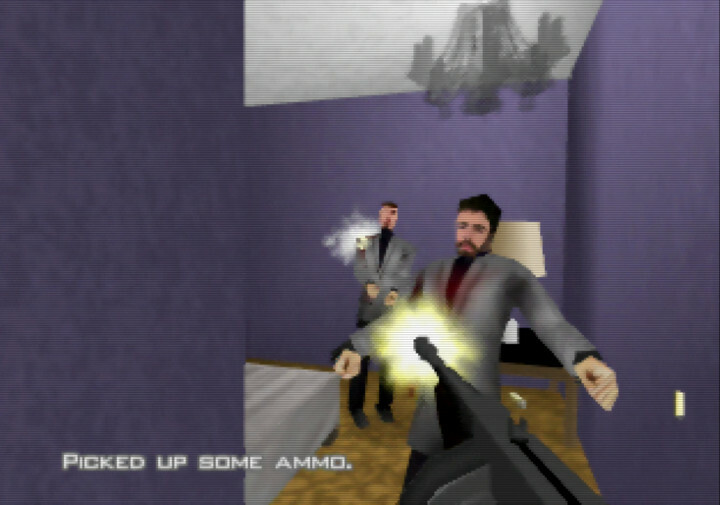 Although it uses the same engine as GoldenEye 007, Goldfinger 64 nevertheless contains new music, sound effects and weapons. There’s even a full multiplayer mode with 11 arenas. The game strikes a good balance between old and new. It retains everything that made Rare’s original Bond shooter so great, while making its own mark at the same time. 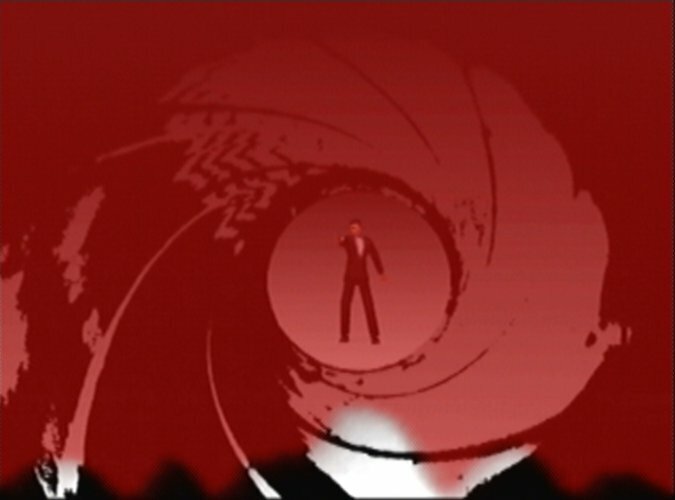 For example, the classic 007 intro is there, as is the same game menu structure. However, instead of Pierce Brosnan’s profile photo, it’s Sean Connery’s slicker Bond. Each single-player mission comes with its own briefing, as per the original game. These feature fully rewritten dialogue that does an admirable job of portraying the classic Bond cast. 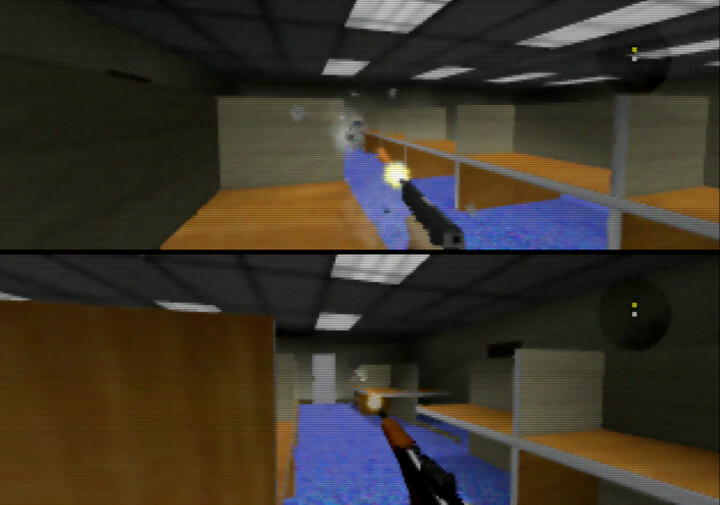 Like GoldenEye 007, Goldfinger 64’s missions take place in sandbox environments. Each one tasks you with a set of objectives to complete. The number of objectives scales with the difficulty setting, providing a lot of replay value. 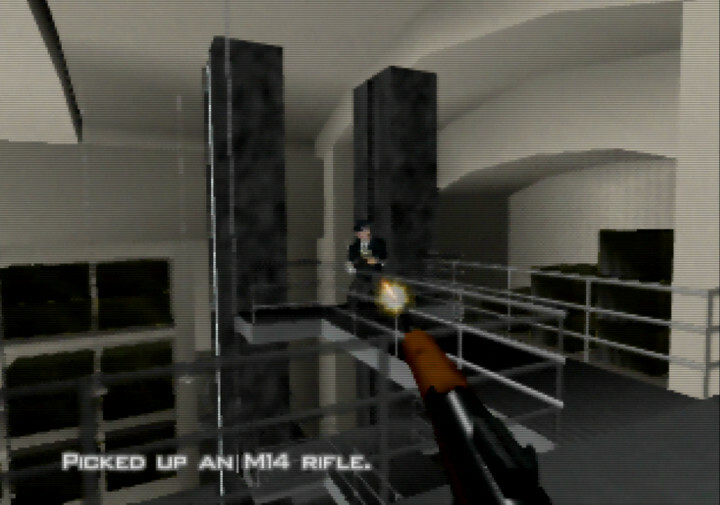 One area where Goldfinger 64 differs greatly from GoldenEye 007 is its environments. They’re absolutely huge – so much so that you’ll need an N64 Expansion Pak in order to play the game. It really augments the sandbox gameplay aspect. You have a lot of ground to explore, lots of which may not be actually relevant to the mission. 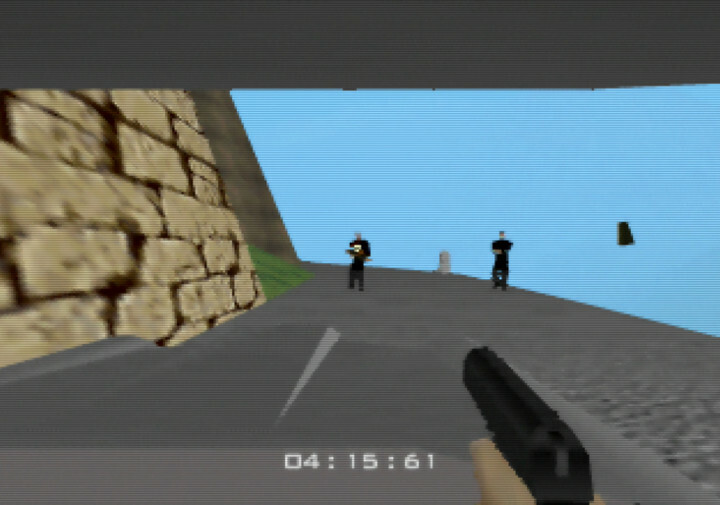 Goldfinger 64 reminds you what it was like to play GoldenEye 007 for the first time. That’s because you have to work out and learn what to do. And knowing what to do next isn’t always apparent. 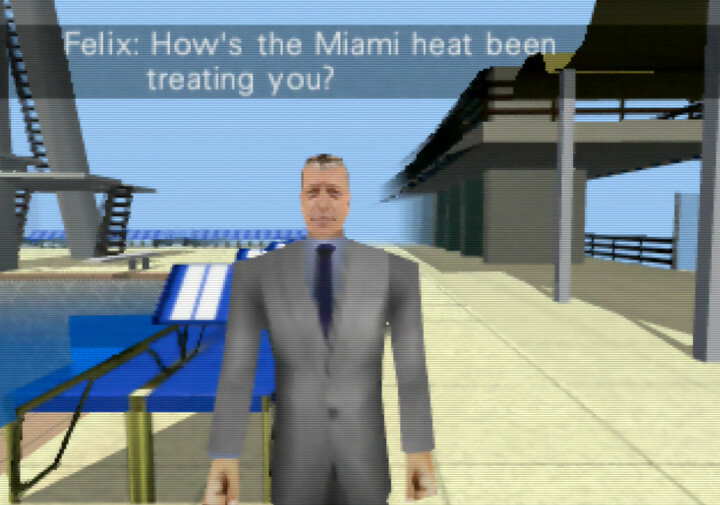 In fact, Goldfinger 64 can be downright cryptic at times. This is something that will no doubt appeal greatly to diehard fans of the original game. 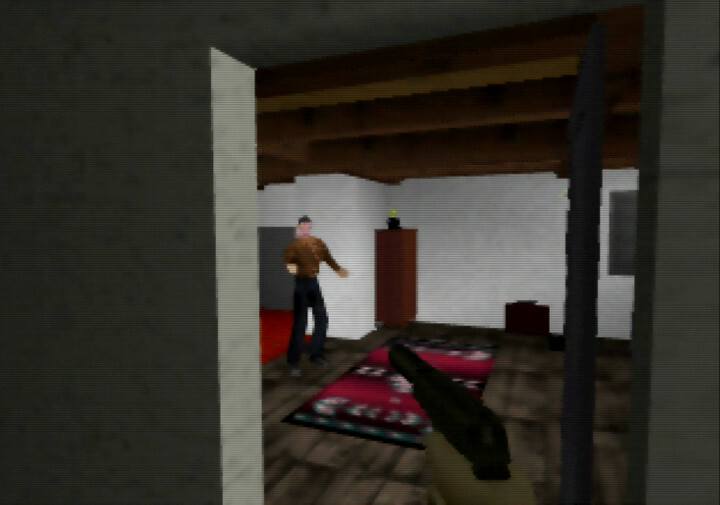 It’s clear that a lot of time and effort has gone into ensuring Goldfinger 64 accurately resembles the film. Mission environments look strikingly similar, and all the key dialogue is in there too. Understandably some creative liberties had to be taken for the sake of gameplay. 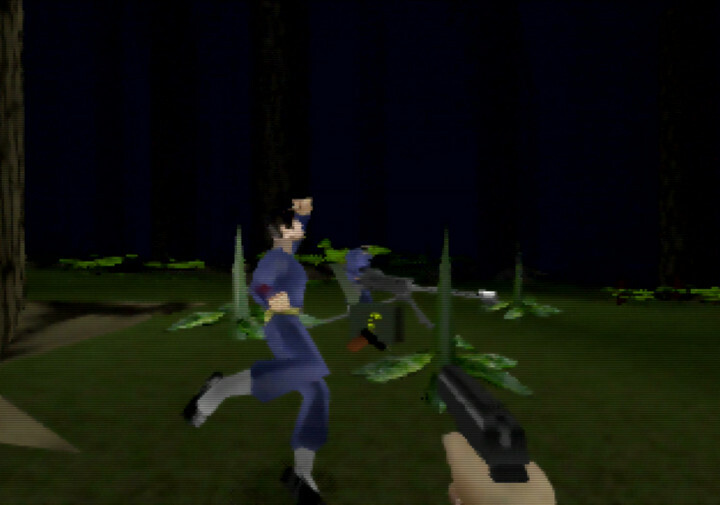 As was the case with GoldenEye 007, there are missions that portrays events not shown in the film. But it always feels coherent, and the briefings make it clear why you’re doing what you’re doing. Besides, it’d be boring if you knew exactly what was coming next all the time. 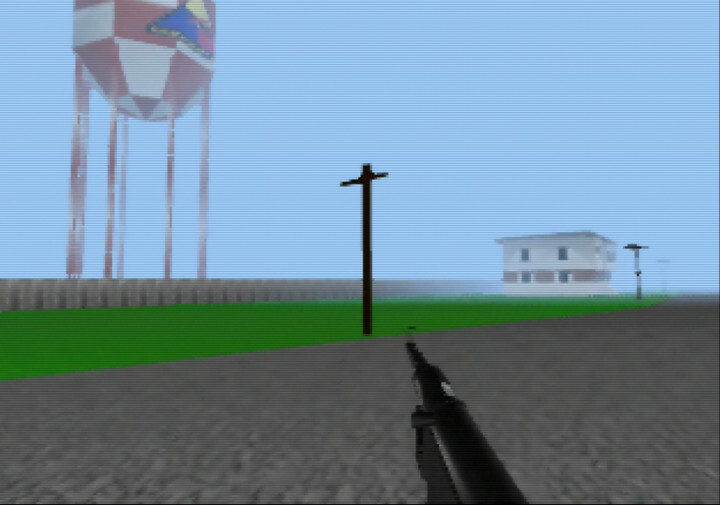 Goldfinger 64 is a community mod, and one that’s had a long and sometimes troubled development. It’s a little rough around the edges in places, but don’t let that put you off. This game captures the essence of what made GoldenEye 007 so great and distils it into a brand new experience. 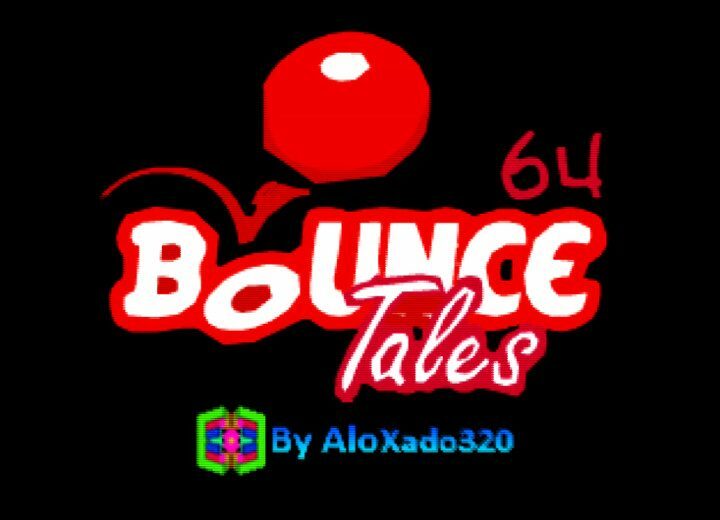 If you’re a fan of the original then you simply must play this game. 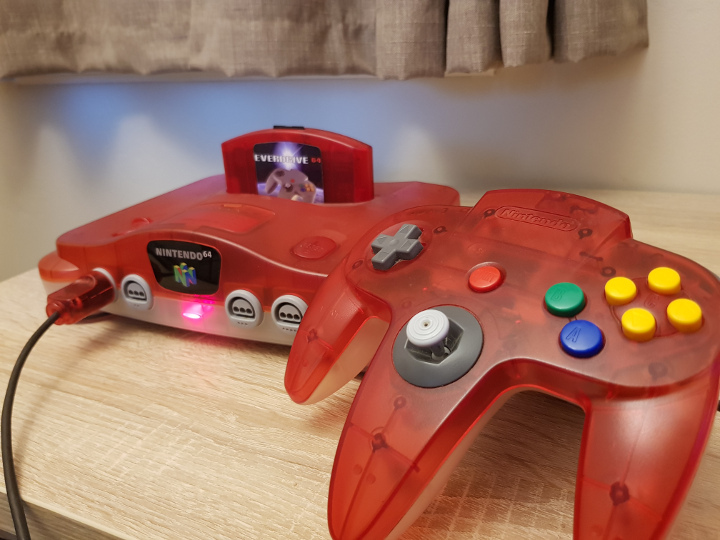 How can I play Goldfinger 64? 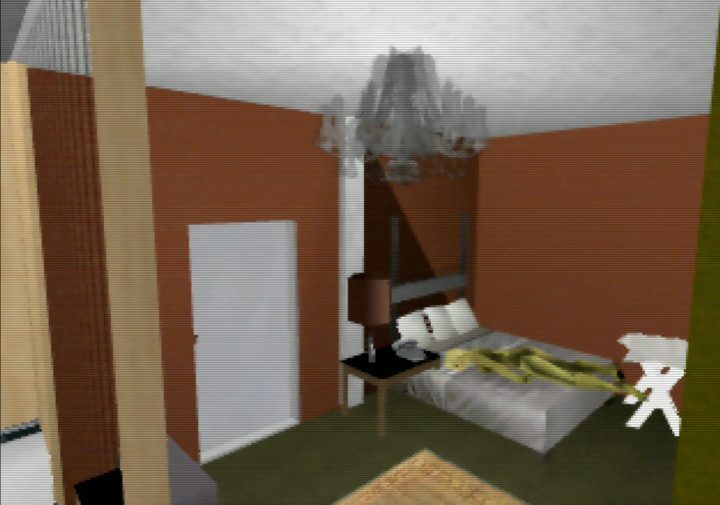 You can download Goldfinger 64 from GoldenEye Vault. You will need to patch it to a clean GoldenEye 007 NTSC ROM. The GoldenEye Vault website contains patching instructions. To play on an original N64, you will need to have a flashcart such as an EverDrive 64. Goldfinger also requires the N64 Expansion Pak. The game suffers from considerable slowdown in parts on console. For the best possible experience, play on a PC emulator. 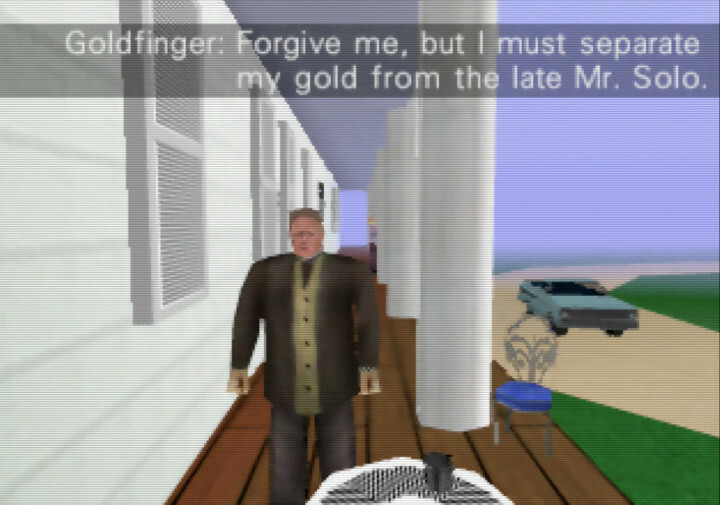 Have you played Goldfinger 64? How did you find it? Let us know on Twitter or Facebook.